Especially steel products (steel roll, pipe, plate steel, profile, etc. ), pallet, big bag and packaged goods are handled at HopaPort. 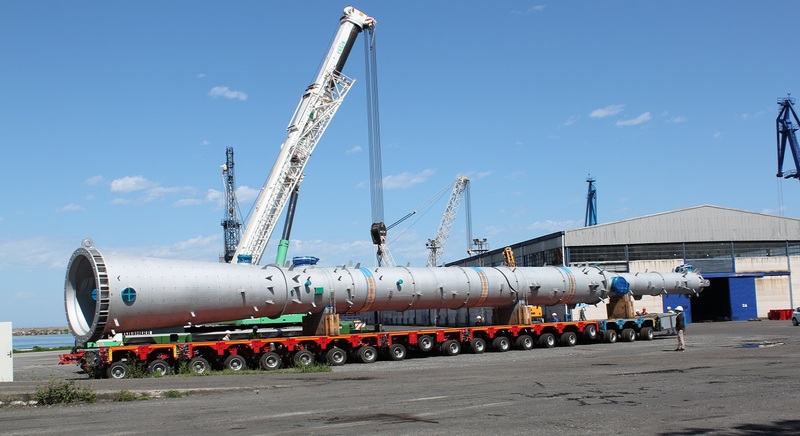 HopaPort features outdoor storage space and indoor warehouses, temporary customs and A-type bonded warehouse areas, and provides Lashing services, professional welding and other mechanical services during general cargo loading and unloading operations. 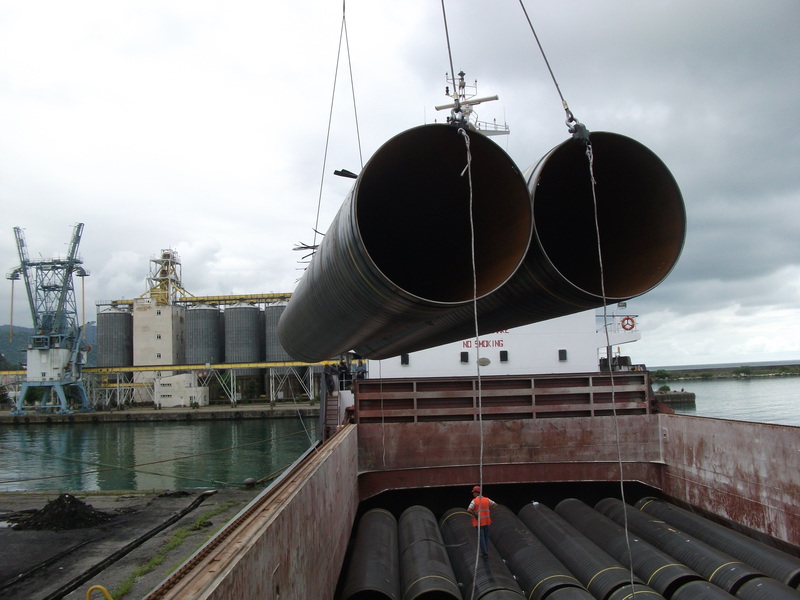 Discharging all kinds of project cargos from 50 tons to 600 tons, providing terminal services and storing. Likewise, these cargos are loaded on the vessel as per the customs regime or delivered to the customer after storage. Container loading, unloading, shifting, terminal services, CFS services (container packing, unpacking, sampling, full inspection, etc. 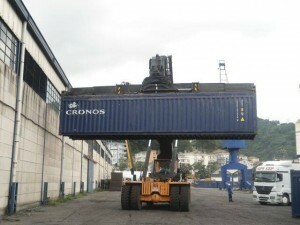 ), IMCO class container services, container securing, and container repair services are provided at HopaPort. 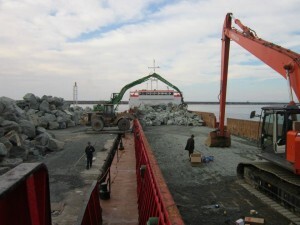 Specific type bulk cargo handling services are provided with own cranes, pickup and rubber tire loading equipment for primarily wheats , coals , mineral ores , crushed stone , and Stones.